South Korea plans to build a breakwater, an underwater park and an underwater observatory in waters off South Korea-controlled islets claimed by Japan in the Sea of Japan by mid-2017, a Seoul daily reported Friday. A 200-meter pass linking the two main islets Dongdo and Seodo will also be constructed to counter Japan's sovereignty claims. 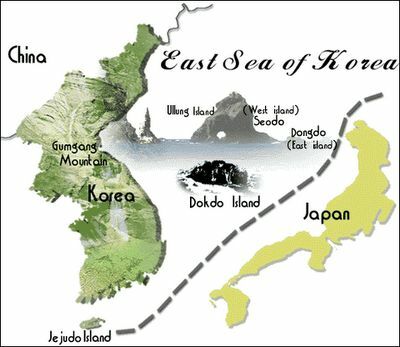 The islets are known as Dokdo in Korea and Takeshima in Japan.